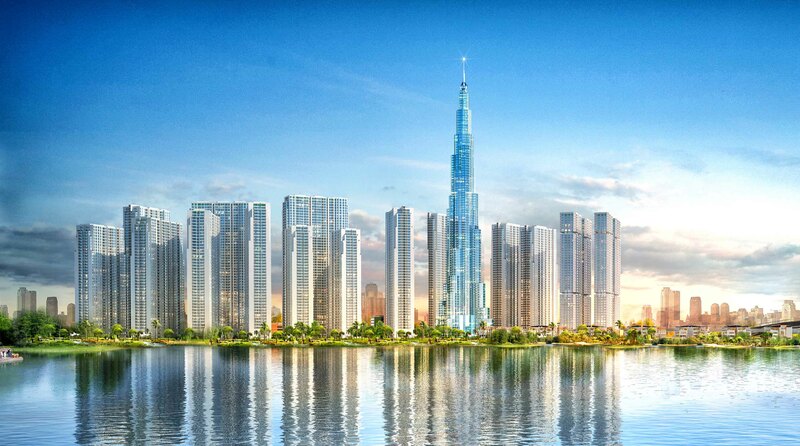 The Eastern area of HCMC is benefiting from transport, retail and residential development. Transport improvements in the areas between Saigon Bridge and Vung Tau, including highway and bridge improvements, account for $3billion. 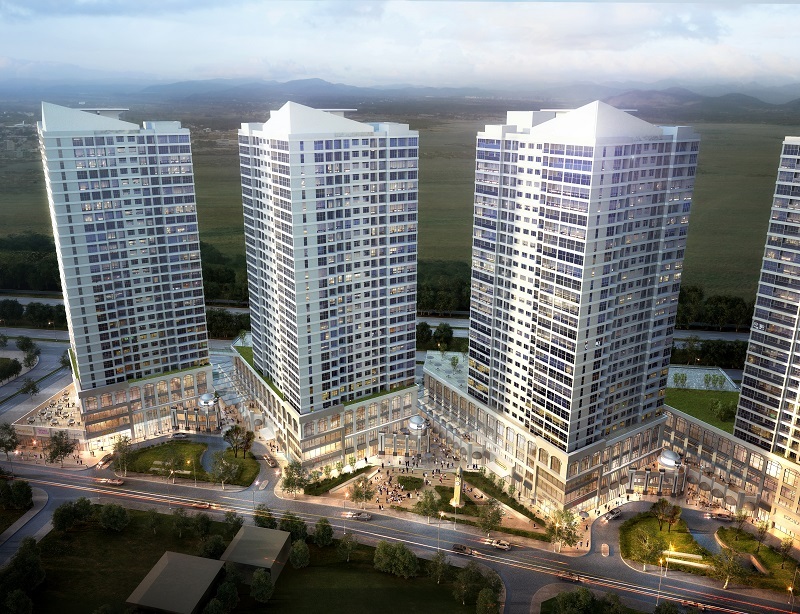 New luxury units – around 40,000 individual residences – are under construction in Binh Thanh, Thu Thiem and District 2, with an estimated worth of $5billion. 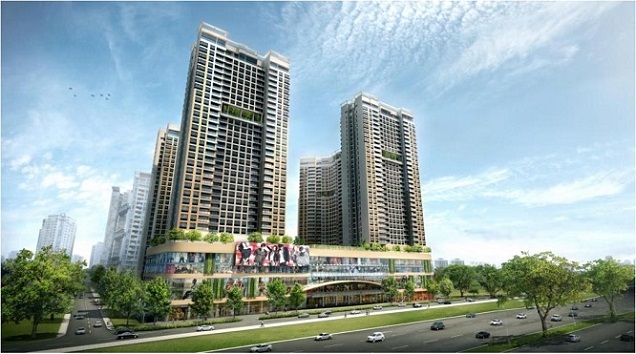 300,000sqm of retail space are on their way in the same areas, as well as Thu Duc and District 9. Upon 2018 completion, experts predict a valuation of $300/1sqm for a total of $90million. The estimates have emerged from reports by industry experts and observers. One such company, who put forward the transport development figure, are Global Investment and Business Corporation (GIBC). “We think this investment will result in a relocation of the city’s commercial and service sectors into these purposes built areas” said Mr Huynh Phuc Nghia of GIBC. Another real estate expert suggested these investments represent a golden opportunity for investors. “The follow on benefits from the $3billion infrastructure improvements are likely to be upwards of $5billion as additional commercial, recreational and educational ventures flock to the areas”, said University of Economics lecturer Ngo Dinh Han. Connectivity to Saigon’s current central districts will be aided by completion of the Metro system, in addition to a new financial center in Thu Thiem. Upwardly mobile Saigoneers may turn their attention to big new developments like Vinhomes Central Park and Sala premium residential areas over the next 2 years. Such a churn of development leaves plenty of opportunities for investors, with prices in the new areas estimated at a quarter of D1/D3 equivalents. Not everybody is as taken with the sales pitch, however. Whilst District 2 and Binh Thanh, he concluded, can provide valuations of up to $2000/1sqm which hold up, developments in Thu Duc and District 9 should be focused on sub-$100k/unit offerings. Riverside and luxury Vinhomes Central Park apartments of Vingroup developer are open to sell The Park building in this September! Register now to have the best apartment!